Another Doctor Who teaser trailer is here, and we get to finally hear what Peter Capaldi's version of the character sounds like. Also, the premiere is officially set to air on August 23. 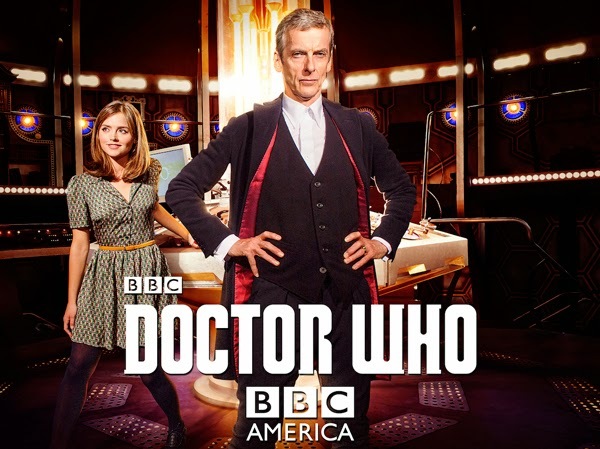 The teaser does not give us much other than The Doctor asking, "Clara, be my pal; tell me, am I a good man?" with Clara replying, "I don't think I know who the Doctor is anymore." As expected, this new Doctor is darker and conflicted, or at least that is what this teaser is suggesting. My question is still, what is the Doctor conflicted about? *Major Spoilers* He saved his home planet after all! *End Spoilers* Regardless, I am seriously excited for more Doctor Who! What do you think of the teaser? Are you excited for the next season? Please comment below and check back tomorrow for my continuation of the Top 100 Movies of All-Time list.